Tool-Krib Supply will give new life to your cutting tools, air tools and electrical components through its repair and reconditioning services. 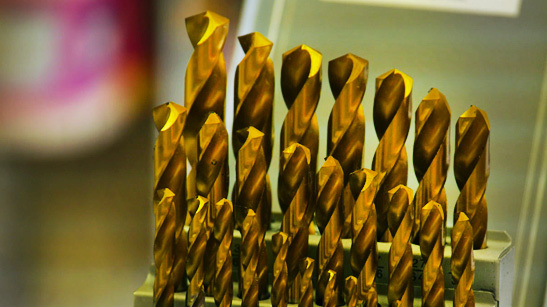 Most cutting tools used in metal manufacturing—including HSS, solid carbide and carbide-tipped tools—can be reground or reconditioned for “like new” precision performance at a fraction of the cost of replacing them. Even custom tools can be sharpened and reconditioned. Your tools can also be retipped, refluted or coated to extend their useful life. Tool-Krib also services pneumatic tools and electrical components used in manufacturing. 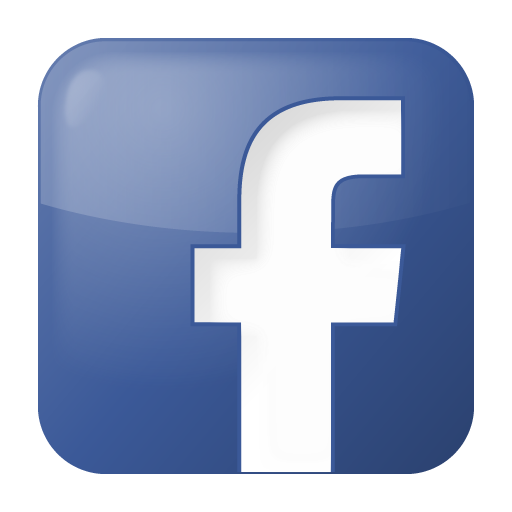 Our experienced staff will see that your tools are restored to optimal condition and inspected for quality assurance. 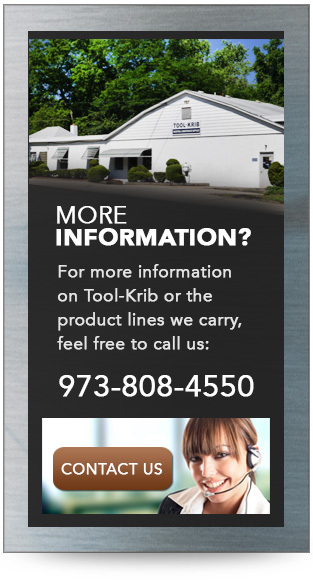 Contact us to learn more about how Tool-Krib Supply can help extend the life of the tools you use in metalworking, from general machining and general engineering to manufacturing for the aerospace and defense, medical, energy or automotive industries.